If you’re deciding to take your career to the next level by taking the CPA exam, you likely have tons of questions. And rightly so; between qualifying for, scheduling, studying for, and paying for your exam, CPA Exam prep leaves you with quite a few hoops to jump through. But don’t worry, we’re here to make it a little easier. Below are 10 things you need to think about before and during your CPA Exam prep so you can go into exam day feeling cool and confident. Accounting automation comes in many forms, with robotic process automation (RPA), optical character recognition (OCR), and computer assisted auditing tools and techniques (CAATT) leading the way. The CPA exam takes time and effort. Recognizing the investment upfront will save you the hassle of getting annoyed with spending more time studying and less time out going out with friends. Plus, you’ll need to have your patience nailed down when you’re waiting weeks for exam scores to be released. Life moves quickly, and getting on your CPA exam journey now will help you pass faster. If you’re right out of college, you have most of the material fresh in your brain, and you might be one of the lucky students who has the summer off before starting a job. If you just started a job, you’ll be learning a lot, but you’ll have less time. As time goes on, you’ll have more obligations in your life outside of studying for the CPA exam. The sooner you take the leap, the more time you’ll have to study, the easier it will be to pass. To clarify, passing is not impossible once you start to add obligations to your life, it just isn’t quite as easy. Need is a relative term, but unless you plan on going through all of your old college accounting materials, you’ll want to have a review course. It streamlines the information you need to know and digs down into the topics presented on each exam. Studying for the CPA Exam may be one of the hardest things you do, and you need to be mentally prepared for the duress. You’re going to have to put your nose to the grindstone, so think about how you’re going to deal with the mental tiredness. Create some sort of plan to keep you motivated during your studying, such as scheduling time with friends or family once a week, working out every day, or getting outside on a regular basis. Not only do many candidates study on their own, but most don’t have much of a social life when trying to pass the CPA exam. The goal is to pass the exam as quickly as possible (and within your 18-month window), so you’re not going to have much time for socializing. Having said that, create boundaries with friends and family and dedicated “social time” to stay connected with your social circle. It’s not easy, but it’s doable. They key is to manage your time and create a study schedule around your job. Sacrifices will have to be made, but with some dedication you’ll be back to your normal life in no time. Skimming over sims is really easy because it takes quite a bit of time just to complete one. But now that task-based simulations count toward 50% of your score, you need to take the time to actually practice them. Don’t get frustrated and simply look at the answers, but try to complete them as best you can before comparing your answers to the correct answers. Practicing sims also gets you used to the simulation formatting on the exam; you’ll start your sim section on the actual exam confident and ready to get points. Adaptive software can help you maximize your study efficiency, while mobile flashcards can help you study when you’re on the go. You can also purchase study materials that set up a study schedule for you, so you know what you need to study every day. And they’re not going to be super fun. Set yourself up in a quiet room and take the allotted time to take a practice exam. Do this two or three times, and you’ll feel much more prepared going into the real exam. Similar to simulations, you’ll have a better understanding of the formatting and time management of the actual exam, and you’ll feel more confident with the material. It is definitely worth it. The reality is, each exam has around a 50% pass rate. And there are four of them! If you fail one section of the exam, don’t give up; take a day off to recoup, and then get back in the study game. There are a multitude of factors going into the CPA Exam, but by considering each of the ideas above, you’ll be more prepared when you go to sit for Exam. Now schedule it, get studying, and prepare yourself to pass! Did you know that Surgent CPA Review is the #1 CPA Exam prep for today’s CPA Candidates? 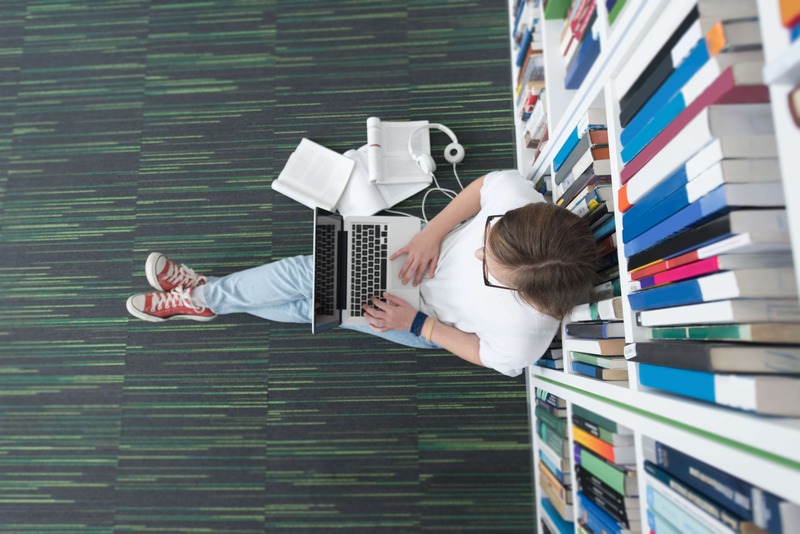 Surgent’s smart, award-winning adaptive software is enabling candidates to pass the Exam while saving students up to 400 hours of study time. That’s nearly half the time of other review courses!